Please visit our Open House at 403 2108 38TH AVE W in Vancouver. Please visit our Open House at 402 985 10TH AVE W in Vancouver. TOP FLOOR SW facing 1 bdrm at boutique building in prime Fairview Loc. Concrete & Steel construction. High Walk Score just steps to Broadway Corridor & VGH. Suite is very bright with large sunny balcony off the LR. Small 16 unit building recently re roofed & re plumbed. The suite is in original condition and ideal for renovation. Presently rented M to M at $ 1442 to long term tenants. Buy to move in or rent out. Pets & Rentals OK. Opens Thur April 11th 4-5 and Sat April 13th, 2-4.  Move in ready 2 bdrm is sought after Kerrisdale location. Suite is a sunny SW corner suite with nice sized balcony over looking the gardens. The suite was renovated back in 2012 with new kitchen & bathrooms. Well maintained complex all re plumbed back in 2018. Walk to everything. Possession is anytime. 2 parking, storage. Sorry not pets or rentals. Age Restriction to 19 + years. 1st Open House is Sunday April 7th, 2-4. Please visit our Open House at 302 5605 HAMPTON PL in Vancouver. This home is special and one of a kind! 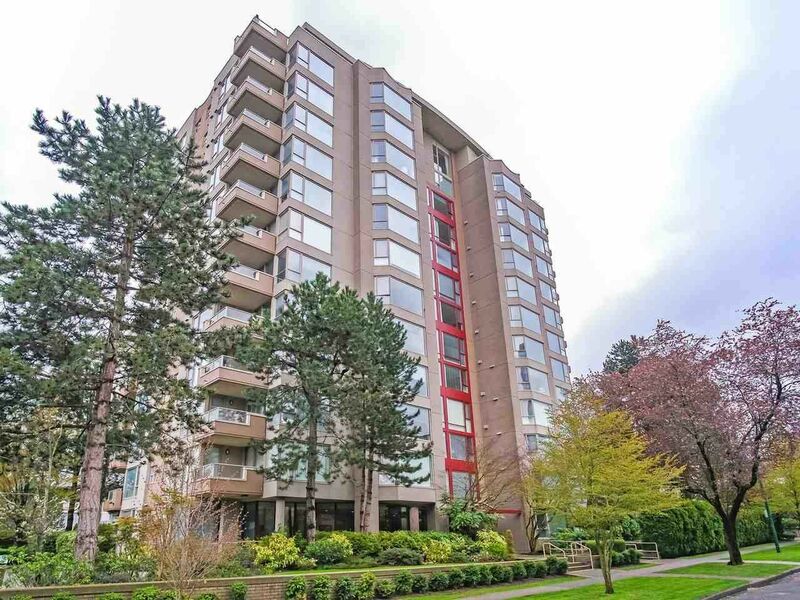 Fabulous sun filled 2 bdrm corner condo at UBC's Hampton Place. The Pemberly is a beautifully maint quiet complex. This condo feels like your own private oasis with an over sized 537 sq ft patio. For those craving outdoor space this is it. The 2nd bdrm is actually a DEN with a built in single bed ideal for a student, guest bdrm or home office. 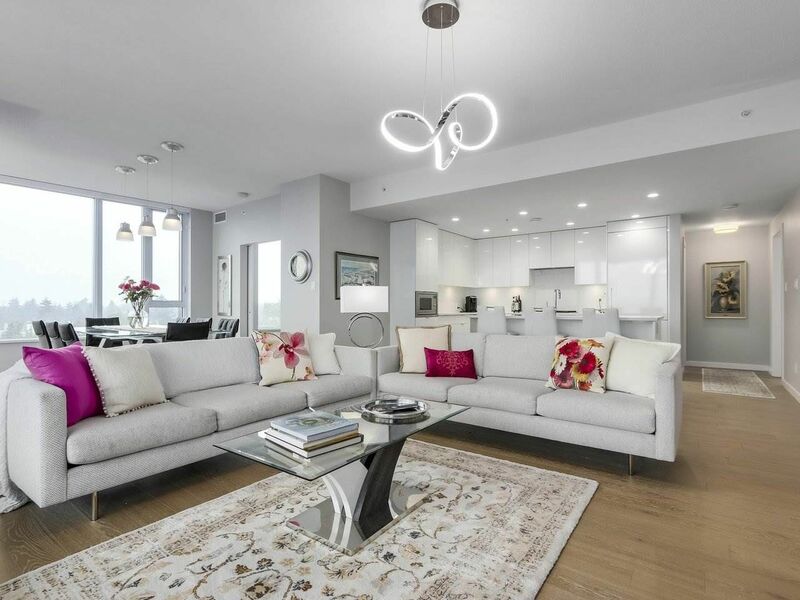 The condo was recently fully renovated and it shows like a 10!! You will walk into this home and smile! 1 dog or cat ok. Rentals are at the limit. Viewings anytime. Bonus, 2 parking. Open House Sat April 6th, 2-4. This home is special and one of a kind! 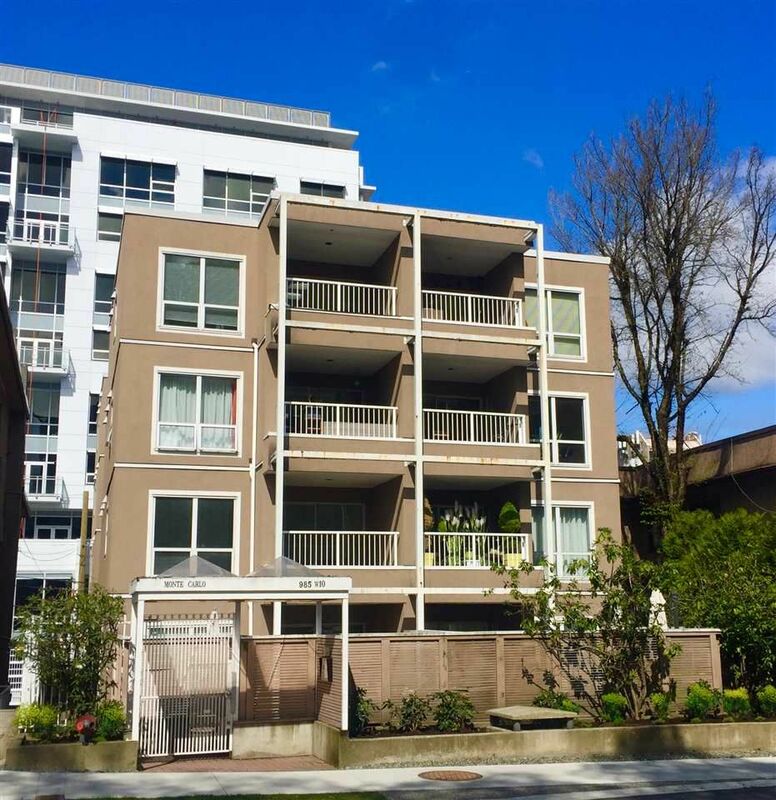 Fabulous sun filled 2 bdrm corner condo at UBC's Hampton Place. The Pemberly is a beautifully maint quiet complex. This condo feels like your own private oasis with an over sized 537 sq ft patio. For those craving outdoor space this is it. The 2nd bdrm is actually a DEN with a built in single bed ideal for a student, guest bdrm or home office. The condo was recently fully renovated and it shows like a 10!! You will walk into this home and smile! 1 dog or cat ok. Rentals are at the limit. Viewings anytime. Bonus, 2 parking. Open House Sat March 30th, 2-4. 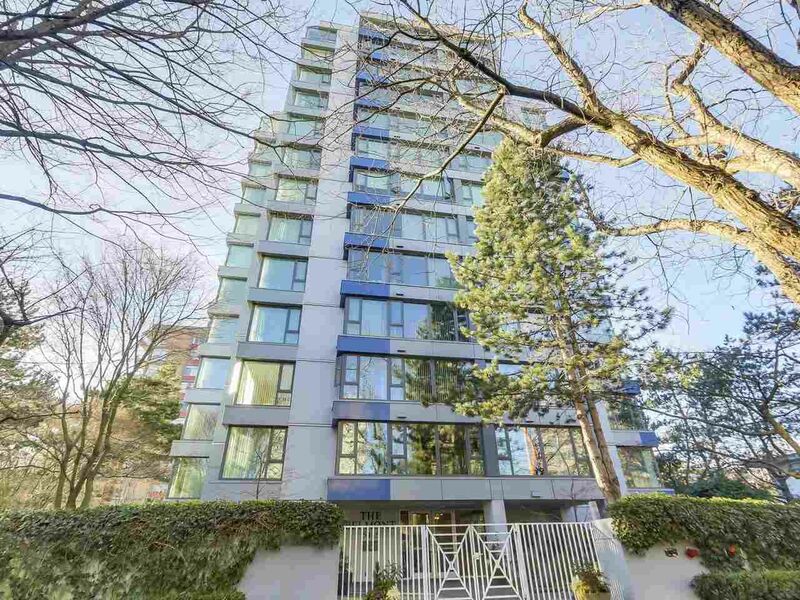 Please visit our Open House at 910 2888 CAMBIE ST in Vancouver. This is the one you've been waiting for. Top Floor NE corner 3 Bdrm Penthouse at "the Spot". This home boasts fabulous Views of DT, Mtns and City Hall N'hood. The location, you cant beat it so close to everything. You'll love the 9 ft ceilings, open concept floor plan and abundance of natural light. Air Cond. Entertain on your 20' x 7 ft spacious view balcony. The kitchen is a chef's dream with top of the line appliance package, centre island for meal prep. Solid Oak wide plank floors. Spacious Master bdrm plus large Walk In Closet & spa like ensuite. 2nd bedroom is also a generous 12 x 10 ft size with full ensuite. 3rd bedroom has built in Murphy Bed. The complex has a fully equipped Exercise Rm, View Roof Deck. Suite also comes with 2 pkg & storage. Open House Sun March 24th, 2-4.